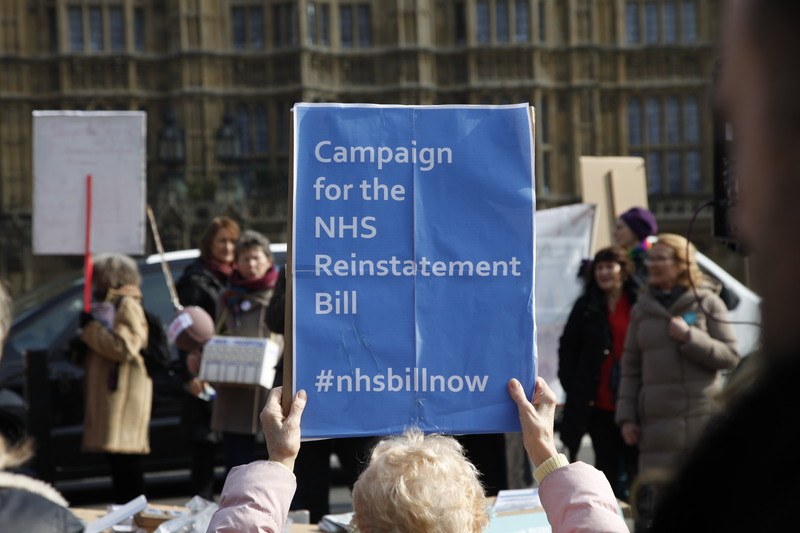 Campaign for the NHS Reinstatement Bill | Campaigning to reinstate the founding vision of the NHS. The NHS in England is being dismantled. Only a change to the law can stop the damage. Now more than ever. 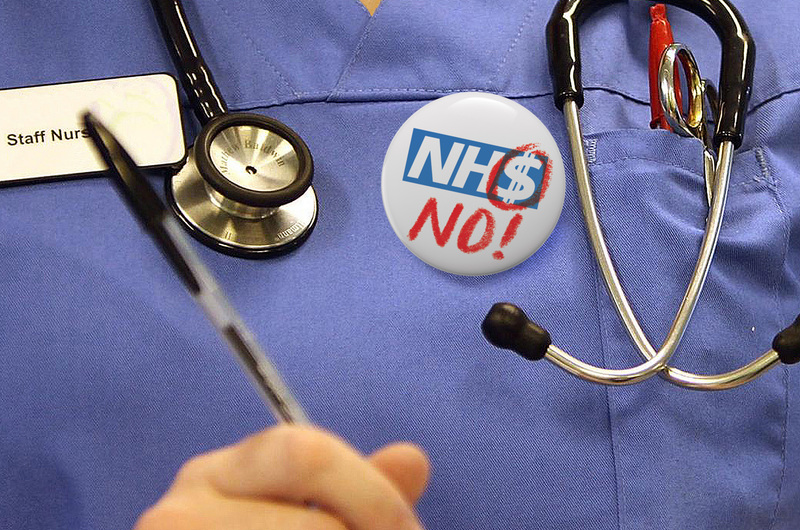 The NHS is being contracted out to private companies who are in many cases failing to provide adequate levels of care. 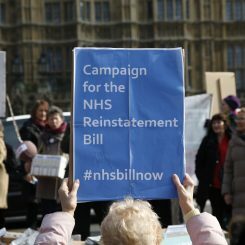 This NHS Bill [link] would put it back into public hands. 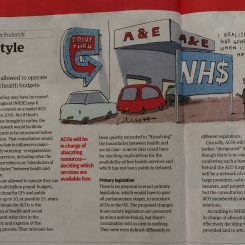 Eleanor Smith MP (Labour) has introduced the NHS Bill as a Private Members Bill and it is currently making its way through the parliamentary process with the support of the Labour leadership. The National Health Service has been one of the UK’s greatest achievements. For over 70 years it has provided a cost effective, universal health service, free at the point of need to all people irrespective of their background, circumstance or ability to pay. Yet over the last 25+ years, this founding vision has been slowly but surely eroded. 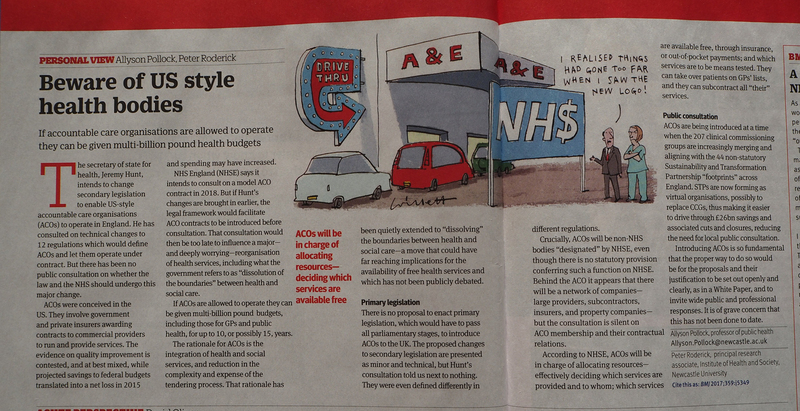 The final blow was the Health and Social Care Act 2012, forcing a commercialised model on the NHS in England. 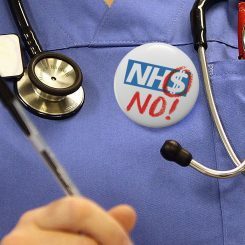 Our aim is to generate public and parliamentary support for legislation to reinstate the founding principles of the NHS. Learn about what’s going on and keep up to date.